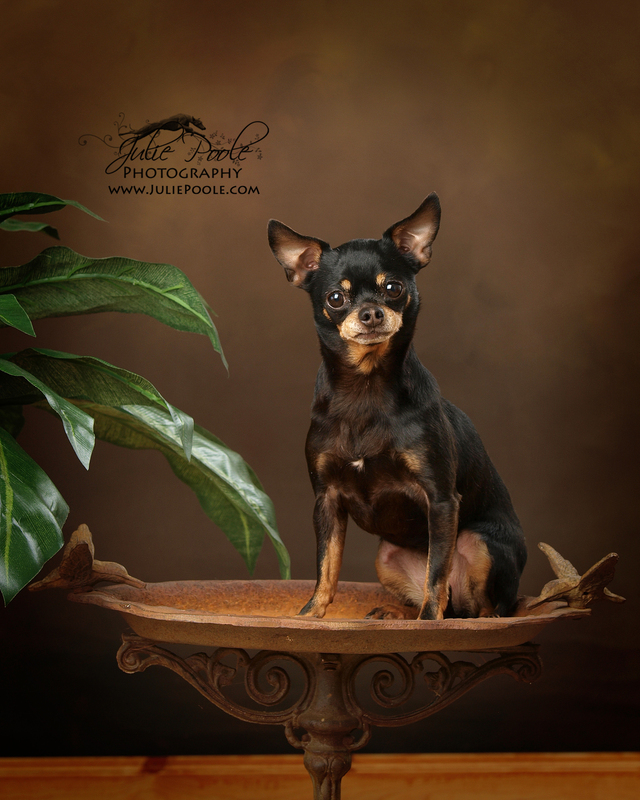 Congratulations Julie Poole, of Julie Poole Photography, for being selected as Pro Print of the Week winner! As much as we love weddings and babies it is always nice to see something else come through the printer! This portrait captures every bit of this pups personality and the lighting is just splendid! As anyone who has visited the lab lately can tell we have a special place in our hearts for sweet puppies! So send in your prints and you might be next week’s Pro Print of the Week Winner! Congratulations Julie thanks for choosing f/32 as your lab! It is the peak of wedding season and we are happy to announce that our Pro Print of the Week is a beautiful bridal portrait! Thank you Jacyln Johnston of Jacyln Paige Photography for sending us your order! The beauty and glow of a bride is unlike anything else in the world and capturing that is an art! Keep sending in those orders we are going to do our best to get back on track with having pro print every week!